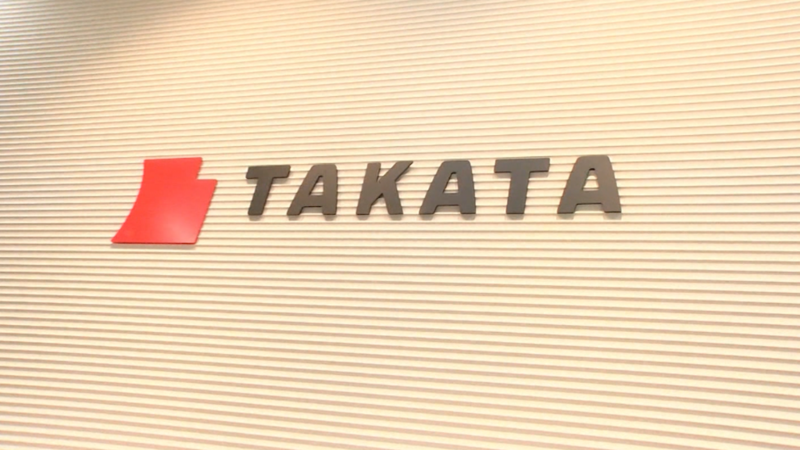 The Australian government said Wednesday that the cars contain airbags made by Takata (TKTDQ), the Japanese company at the heart of a scandal that has led to tens of millions of vehicle recalls around the world in recent years. Voluntary recalls in Australia have previously been announced by big car brands including BMW, Chevrolet, Honda (HMC), Nissan (NSANF), and Toyota (TM). But the government said those steps haven't been enough to deal with the danger, leaving around 2.3 million vehicles with the defective airbags still on the country's roads. An investigation last year by Australian consumer rights group Choice found that in some cases, automakers used defective Takata airbags as temporary replacements for the ones already in the cars because of a lack of available parts. 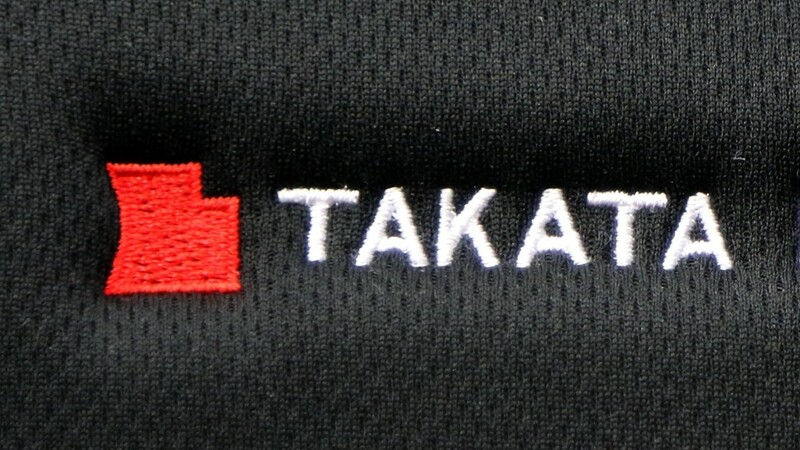 "Clearly some car companies have been running the Takata airbag recall terribly," Choice spokesman Tom Godfrey said Wednesday. The new compulsory recall includes models made by major carmakers such as Ford (F), Mercedes Benz, Tesla (TSLA) and Volkswagen (VLKAF).